The carpets in your home should be vacuumed regularly, even when no dirt is visible to the eye. To ensure that dust, dirt and hair are removed reliably from deep within your carpets; the carpet must be brushed at the same time it is being vacuumed. 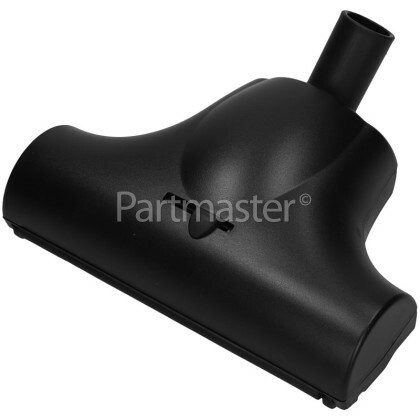 This Universal 32mm Turbo Floor Tool features a rotating brushbar that is powered by the passage of air that goes through your cleaners suction tube. 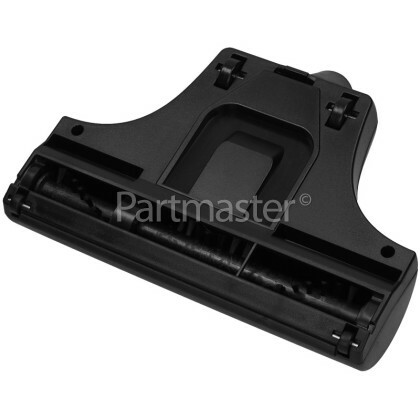 It also features wheels on both ends of the cleaning head and at the base, which not only help protect your floor, but will also allow you to manoeuvre your vacuum cleaner smoothly. Use the Universal 32mm Turbo Floor Tool to help ensure thorough removal of everything that collects inside your carpet. Regular vacuuming with the turbo floor tool will raise the loops and fibres in your carpet to keep it looking new for longer. Experience fantastic cleaning results from this universal 32mm turbo floor tool with a 290mm cleaning head width that enables much greater suction than the regular tool. 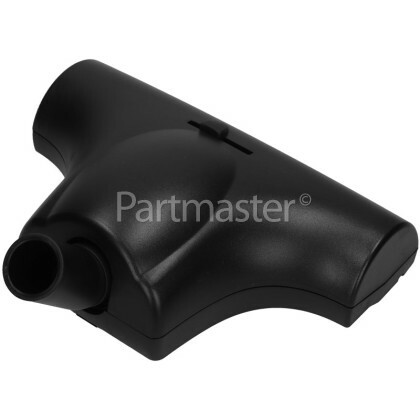 This is a universal 32mm Turbo Floor Tool that is suitable for vacuum cleaners that have a 32mm diameter hose connection, please check your vacuum connection fitting size to ensure that this product is suitable.